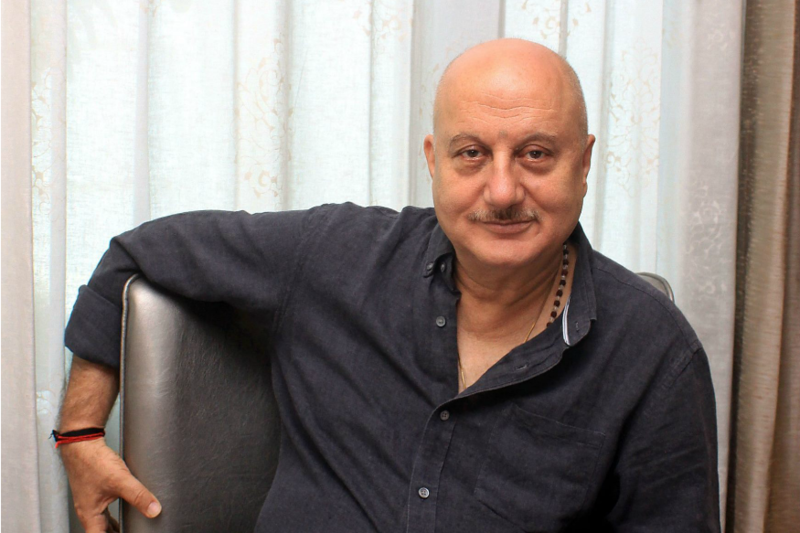 Indian actor Anupam Kher has joined the cast of American medical drama Bellevue. Anupam, who previously starred in The Big Sick and Silver Linings Playbook, will be reuniting with his Sense8 co-star Freema Agyeman for the show. “I’m excited to be part of this project. Bellevue is anticipated as the next big thing in international television,” Anupam said. “As an actor, it helps me widen my horizons and also gives me an opportunity to be a part of world-class talent. Looking forward to the shoot,” he added. According to deadline.com, the show is written by David Schulner. The drama is produced by Eric Manheimer, MD, the former medical director at New York City’s Bellevue Hospital and author of the memoir Twelve Patients: Life and Death at Bellevue Hospital which inspired the series. The character-driven medical drama follows the new director of Bellevue Hospital, whose maverick approach disrupts the status quo while always prioritising patient care. Anupam will be seen essaying the role of Dr Anil Kapoor, one of the oldest doctors at the hospital in the upcoming NBC series. He believes the hospital needs to change but does not feel he needs to change his ways.